Designed to protect barrel threads when not using a muzzle brake, flash hider, or suppressor. 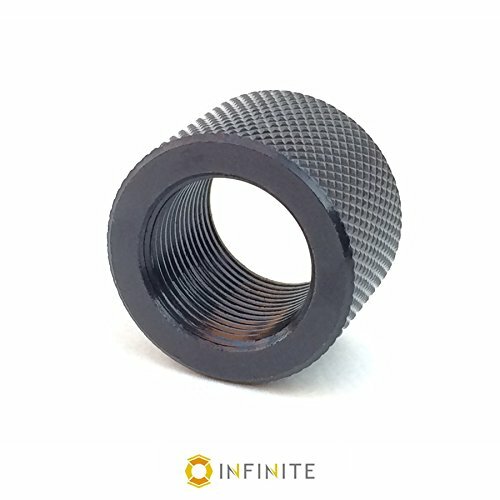 Machined from black phosphate coated steel and knurled for a positive grip to assist in installation and removal. Prevents damage when a muzzle device is removed for maintenance, repair, or replacement.